The following images were taken of the property in 2005 and 2006 unless noted otherwise. Click on the slide show to enlarge an image. The Montana Children’s Center located off South Highway 41 in Twin Bridges is available for sale or lease. The property is currently owned and being redeveloped by Leslie Adams Development Inc. Interested parties should review the following information to gain an understanding of the current owner objectives and property rehabilitation plans since the property was purchased in April, 2005. The property was previously vacated in the early 1980's and the new owners have taken residency of Buildings 14. 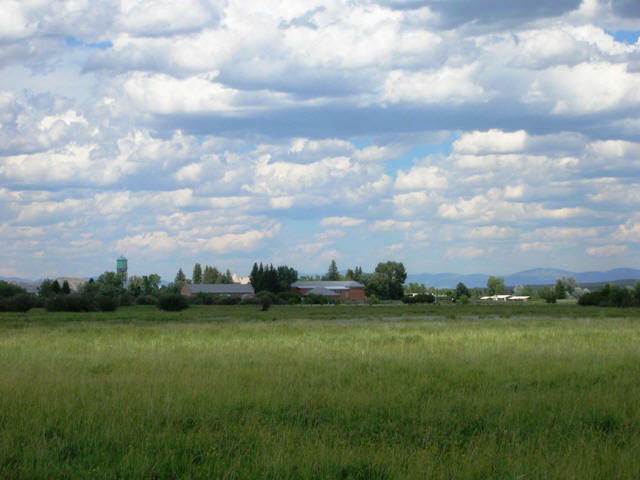 The property is being offered with the 26 buildings and approximately 26.7 acres including approximately one half mile of Beaverhead River frontage. 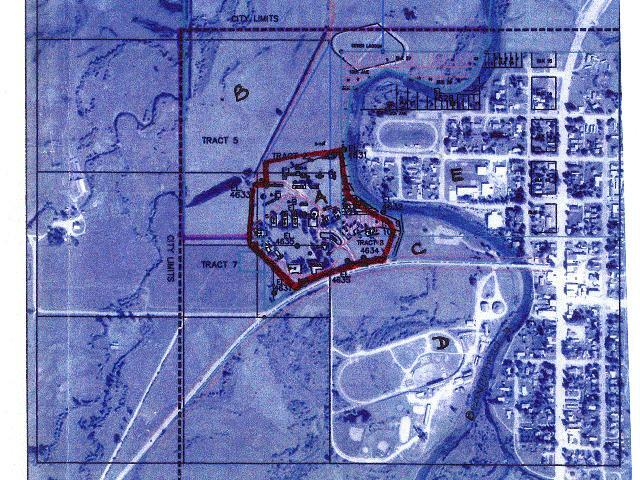 There is an additional seventy acres inside the Town of Twin Bridges city limits available as part of the building acquisition only. 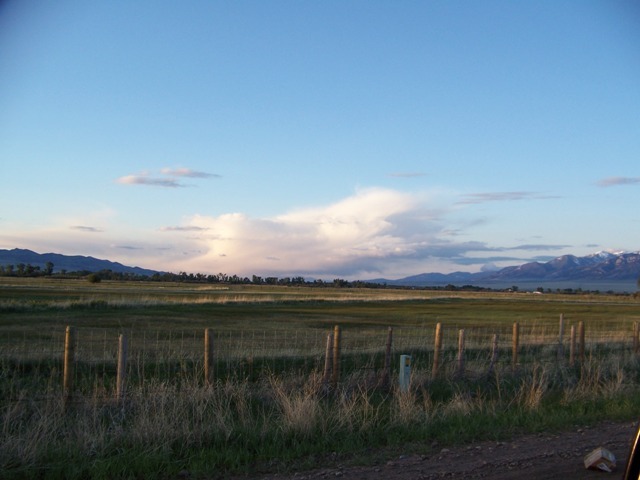 Within the area of the Town of Twin Bridges, fifty six city lots are defined and available to relocate through a boundary adjustment process within the land offered. 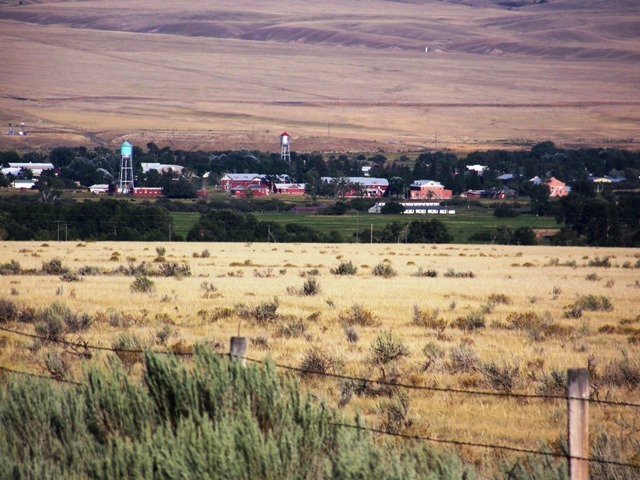 Access to property behind the Center within the Town of Twin Bridges will be established as the specific requirements of the user of the facility are defined.